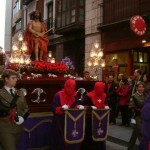 Easter (Semana Santa – Holy Week) in Spain is the most important celebration in the Spanish calendar. It lasts for much longer than in most other countries as it is celebrated for over one week. 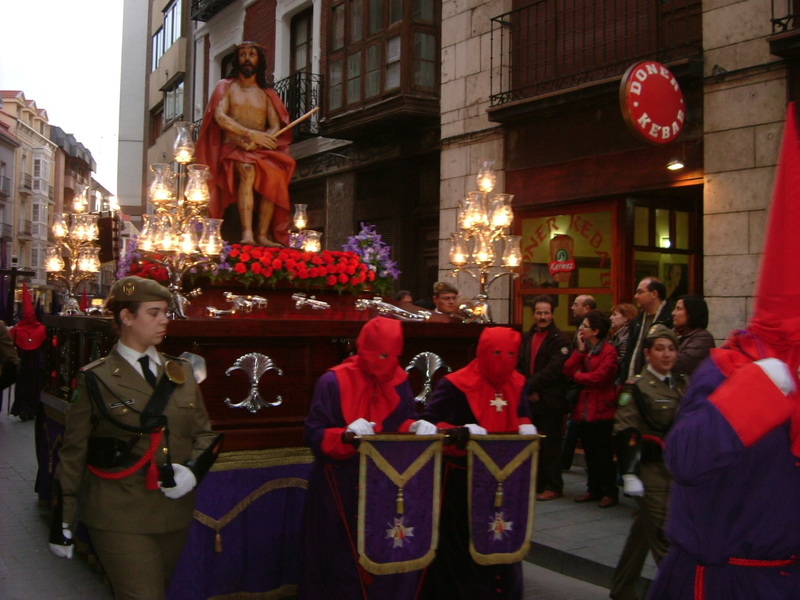 Domingo de la Resurrección April 5, 2015. (Easter Sunday). The most important day in Semana Santa 2015. To find out more about what happens during “Semana Santa” in Spain, read a previous blog post, “Semana Santa en España”.